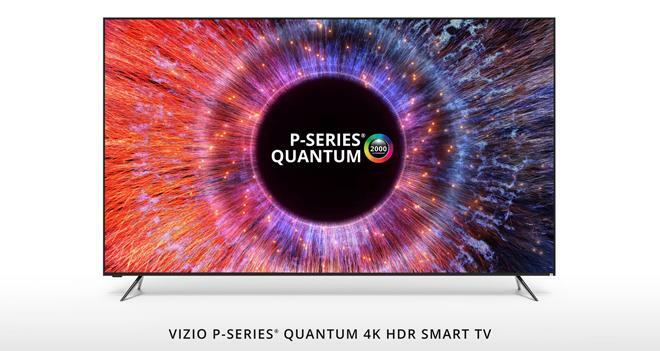 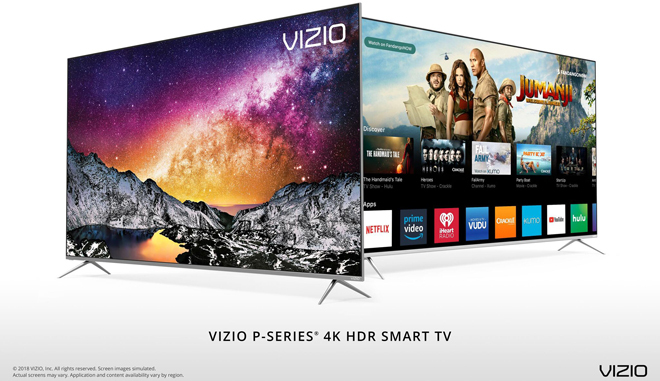 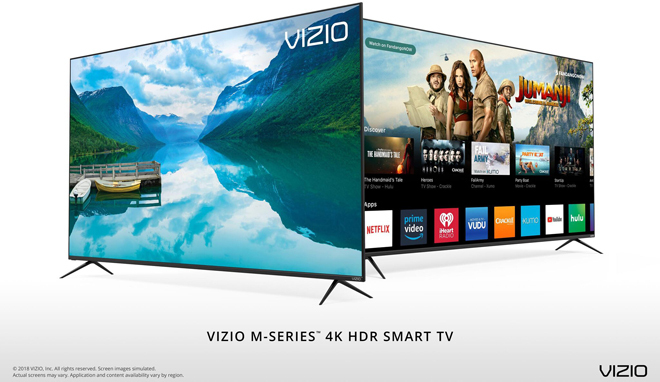 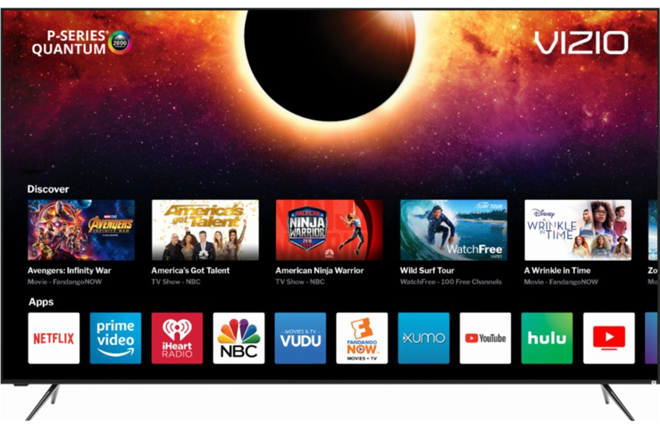 To help make room for the company's new 2019 models, VIZIO is offering limited time discounts on several 4K HDR TVs, including the P-Series Quantum TV (full review) and P-Series TV (full review). 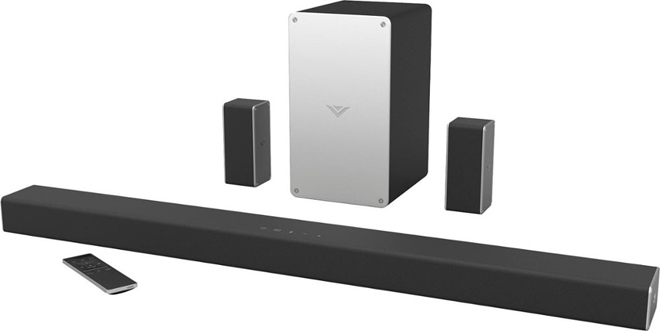 Likewise, the company is also running a sale on its SB3651-E6 Sound Bar (full review). 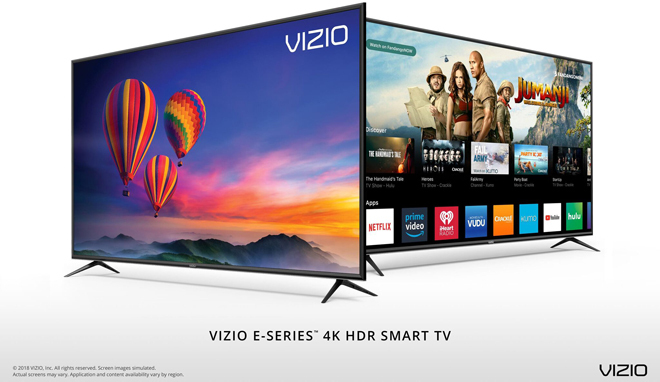 These deals will only be active for a limited time while supplies last.